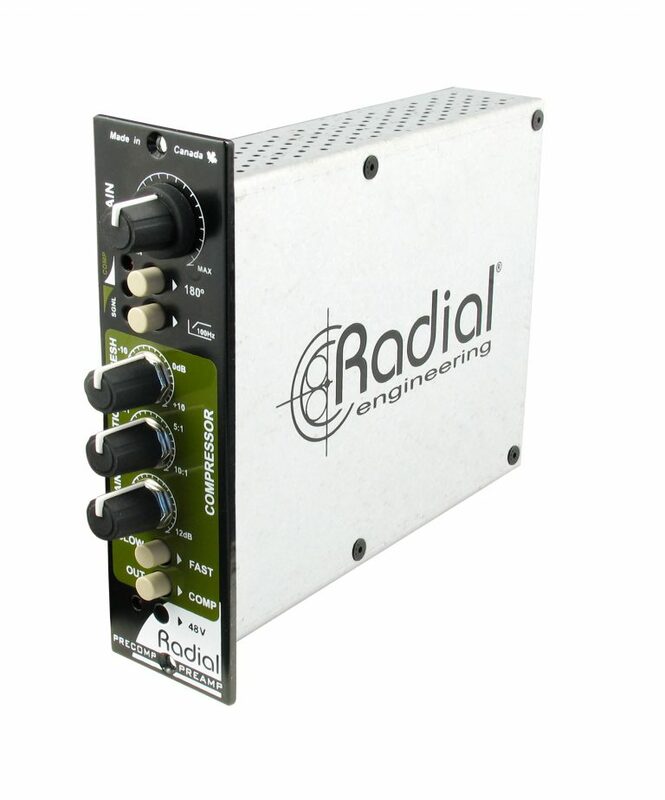 The PreComp channel strip is a combination preamplifier and compressor made for the popular 500 series rack format and designed to bring greater efficiency to the recording process by simplifying gain stage management. 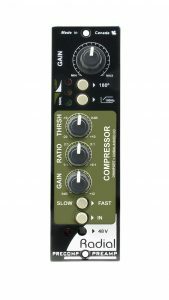 The PreComp performs the functions of both a microphone preamp and a compressor. 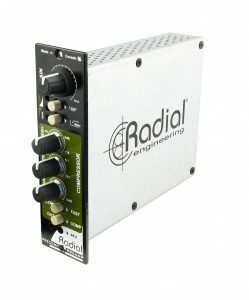 The preamp stage can deliver in excess of 60dB to handle all types of microphones, and comes equipped with Radial's unique AccuState gain control to maximize signal-to-noise at all levels. 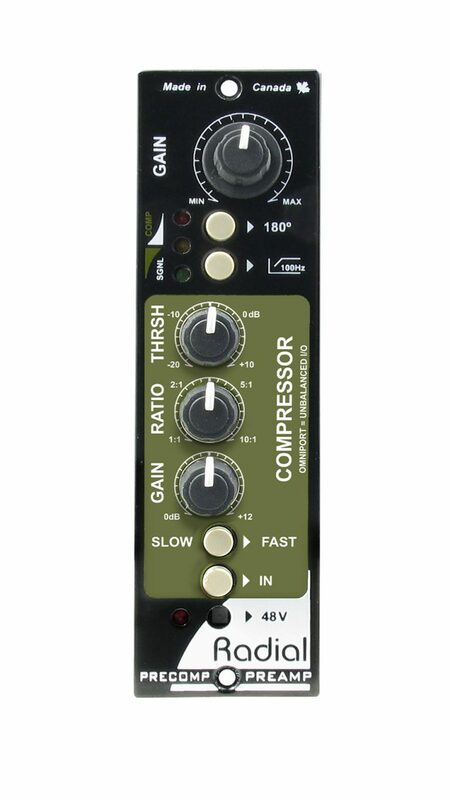 A full-feature VCA compressor follows with adjustable threshold, compression ratio and gain make-up controls. 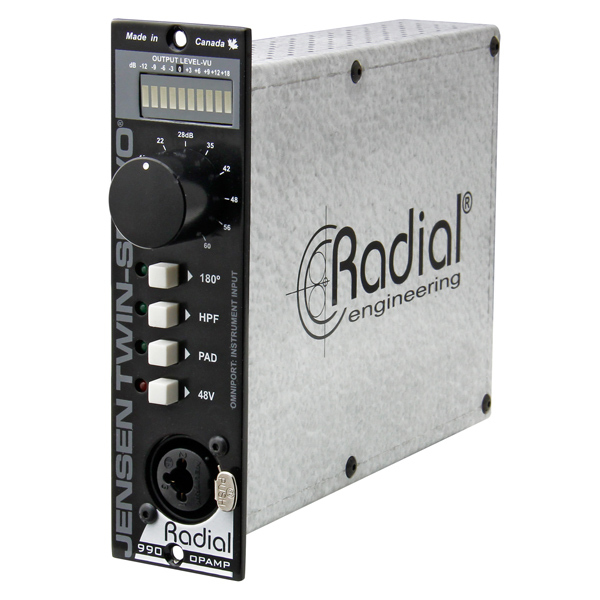 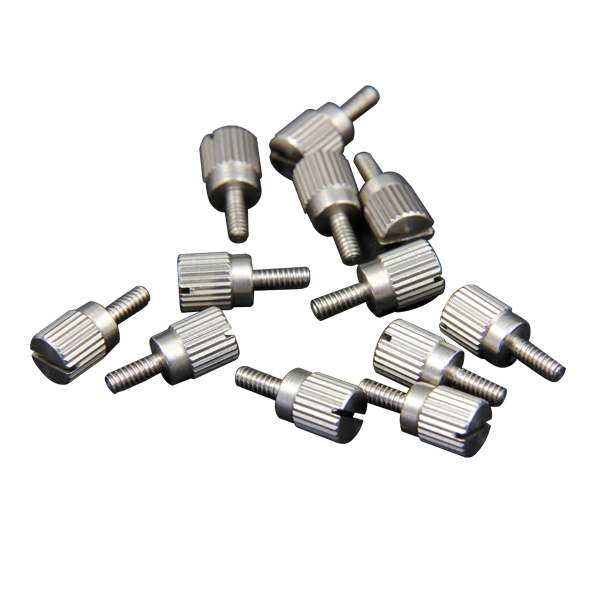 The advanced compression algorithm reads the program material and automatically transitions from soft-knee to hard knee as the signal rises above the threshold, with A simple slow-fast switch that makes it easy to optimize the PreComp for either vocals or percussion. 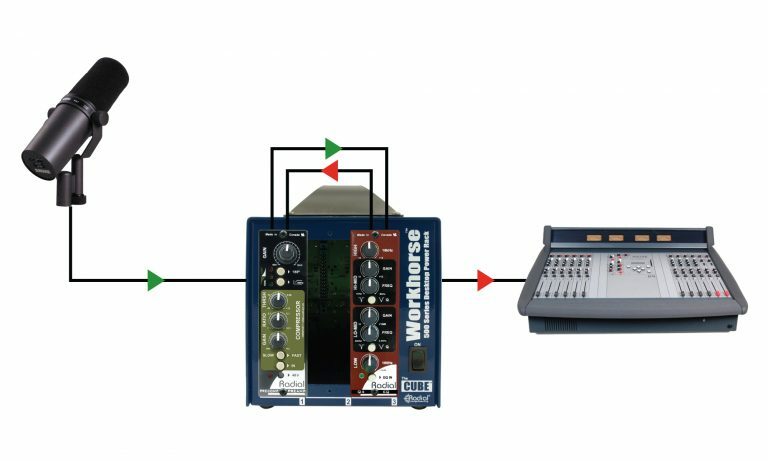 The PreComp is the perfect channel strip for recording a voice-over in post production or tracking a vocal when recording. 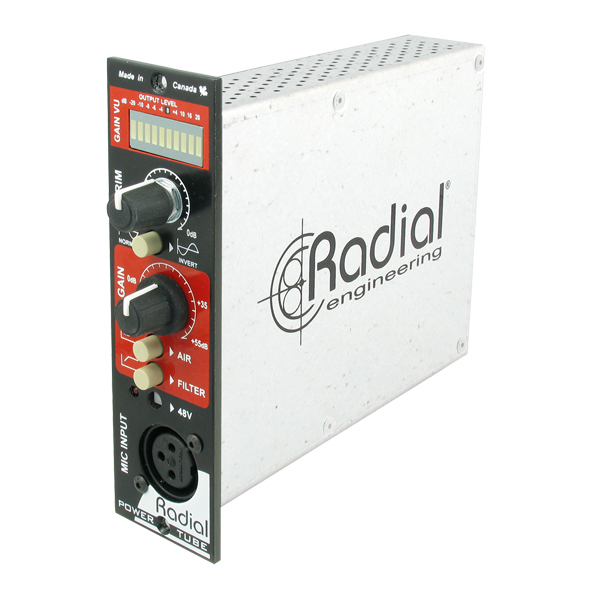 Plug your mic in, set the mic level, then add a touch of compression to level the signal and keep it out of the red. 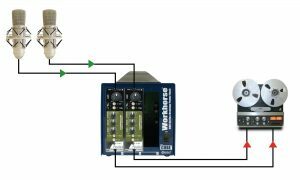 The PreComp is quick and easy to use. The PreComp is the perfect front-end for on-air broadcast. 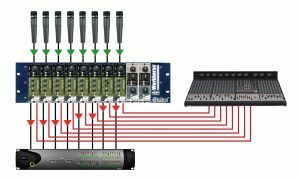 Set the level, add the appropriate amount of compression to ensure the voice is maximised and let the show begin! 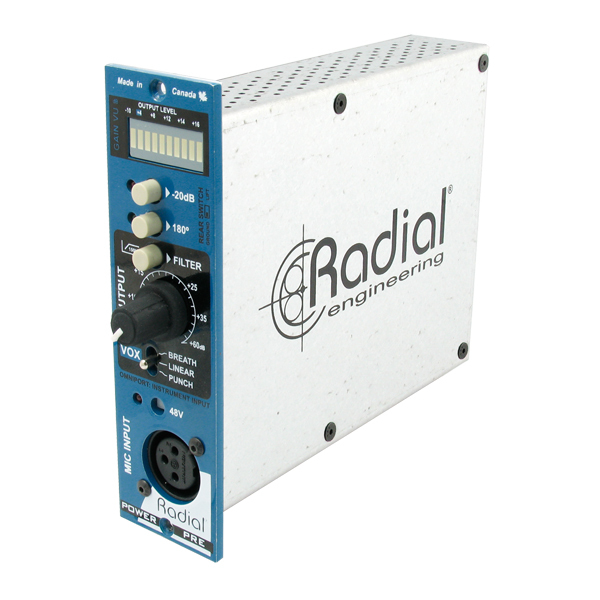 For greater tonal control, add the Q4 parametric EQ into the signal chain using the Omniport 1/4" TRS insert. Use the PreComp to capture the signals right from the microphones and keep the dynamics under control to prevent distortion. 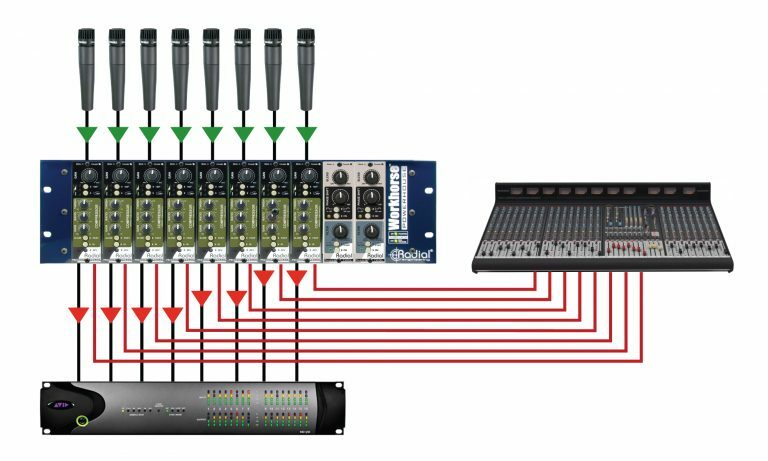 Split the signal by using the ¼" TRS output on the Workhorse to feed the recorder and the XLR out to feed the PA system. 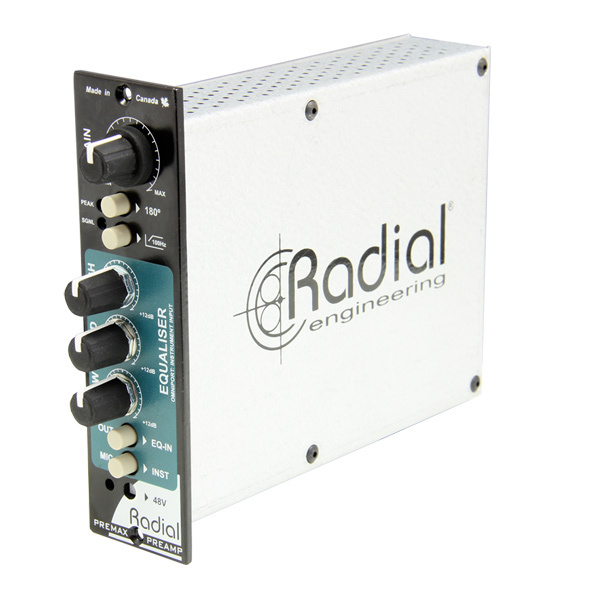 "I’ve usually found something in every Radial product to make me sit up and take notice, and their PreComp, a single-slot 500-series combination of mic preamp and feedforward VCA compressor, is no exception."